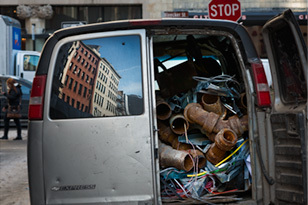 The story so far: MUG is an ad-free, reader-supported publication. And even though it's past Valentine's Day, you can show us some love today! to create the World's Most Dangerous Sport. really be associated with Kahlua? Toaster Printers, an inevitablity at least since Your Name on Toast. applied to the skin by artist Hiraku Cho. How to Dial a Rotary Telephone. 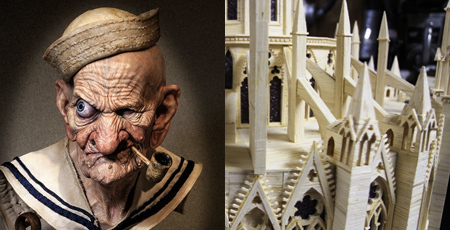 Matchstick Notre Dame [via: What the Cool] is impressive.